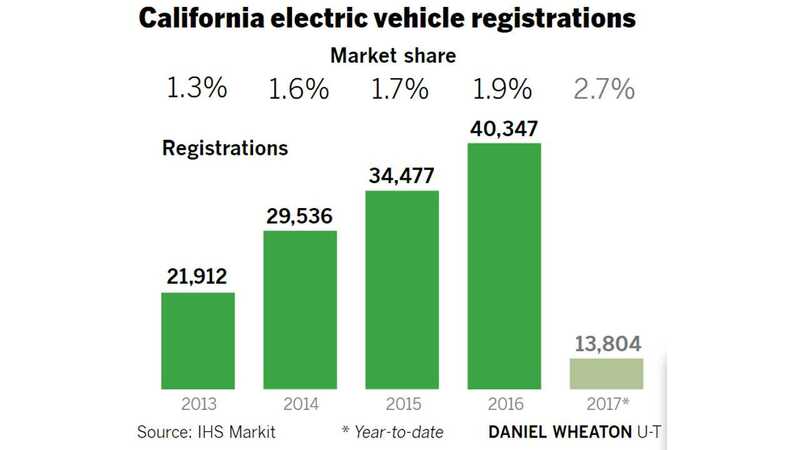 California has noted a significant market share expansion for all electric plug-in vehicles so far this year - up to 2.7% in the first quarter. The total deliveries in Q1 amounted to some 13,804 vehicles, which should set up an easy all-time record to again be set for 2017 - at hopefully more than 60,000 BEVs cumulatively. 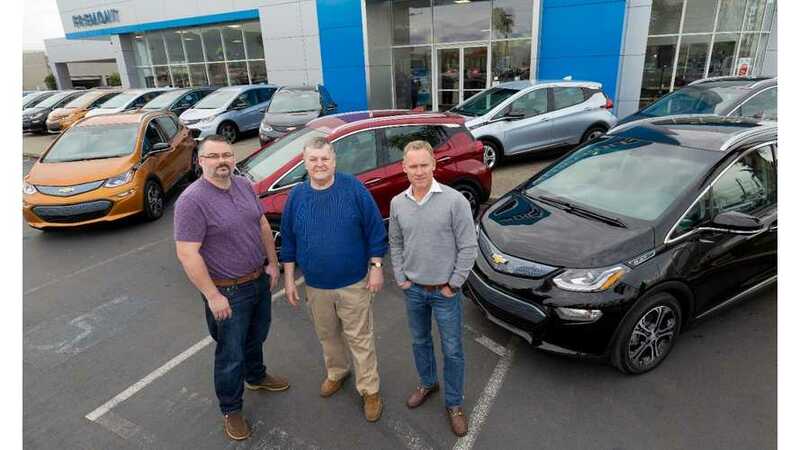 The biggest reasons for the California growth is the Chevrolet Bolt EV, which had 2,735 sales in California out of its 3,092 total sales over the first three months in the US. "In its first quarter in the dealers association rankings, the Bolt recorded 2,735 registrations in California, good enough for fourth place in the subcompact division, finishing behind the Nissan Versa, the Kia Soul and the Toyota Yaris." "Jeremy Acevedo, pricing and industry analyst for Edmunds.com, also pointed to a rise in deliveries from Tesla, whose Model X was not in full production in the first quarter of 2016. “When you look at those two vehicles (the Bolt and the Model X), they’re definitely impactful releases in a segment that is drawing a lot more customers here in California,” Acevedo said." 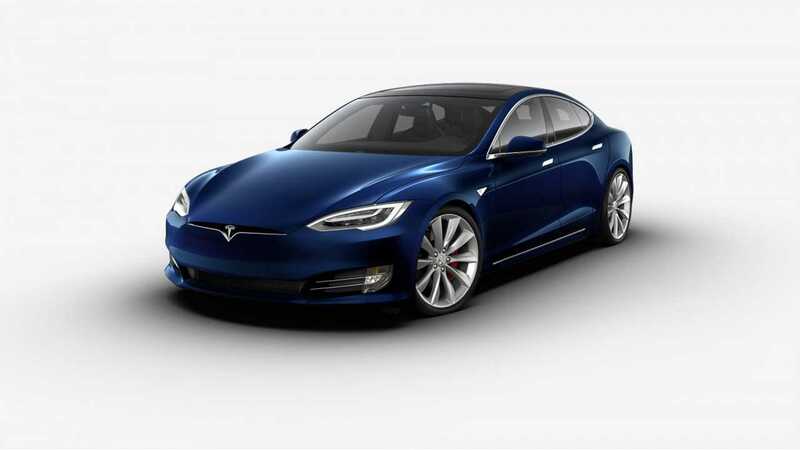 The Tesla Model S lead the "Luxury And High End Sports Car" segment in California, with 3,130 registrations, besting the Mercedes E Class (2,950), and BMW 5 Series (1,992). As for the Model X, 1,619 sales where made in Q1. Editor's note: Cumulative California plug-in sales (BEVs and PHEVs) stood at 24,290 according to the CNCDA, or a combined market share of 4.8%.